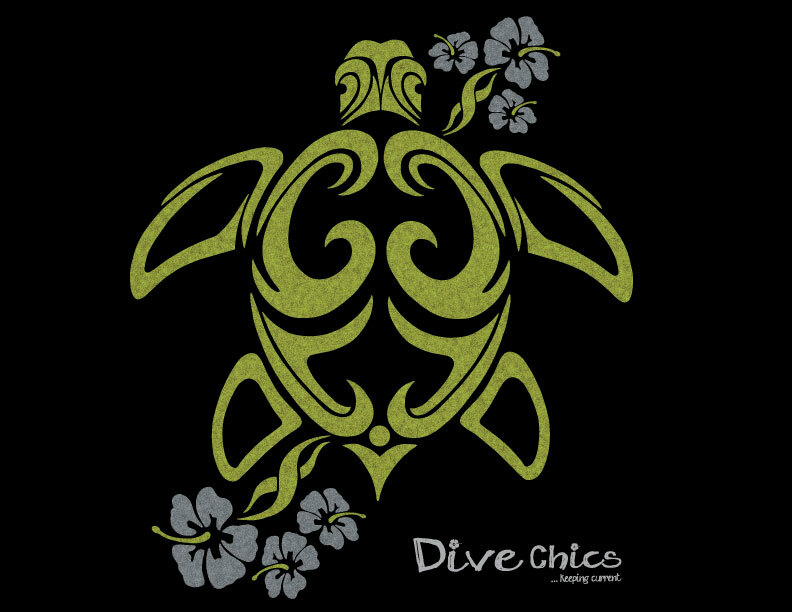 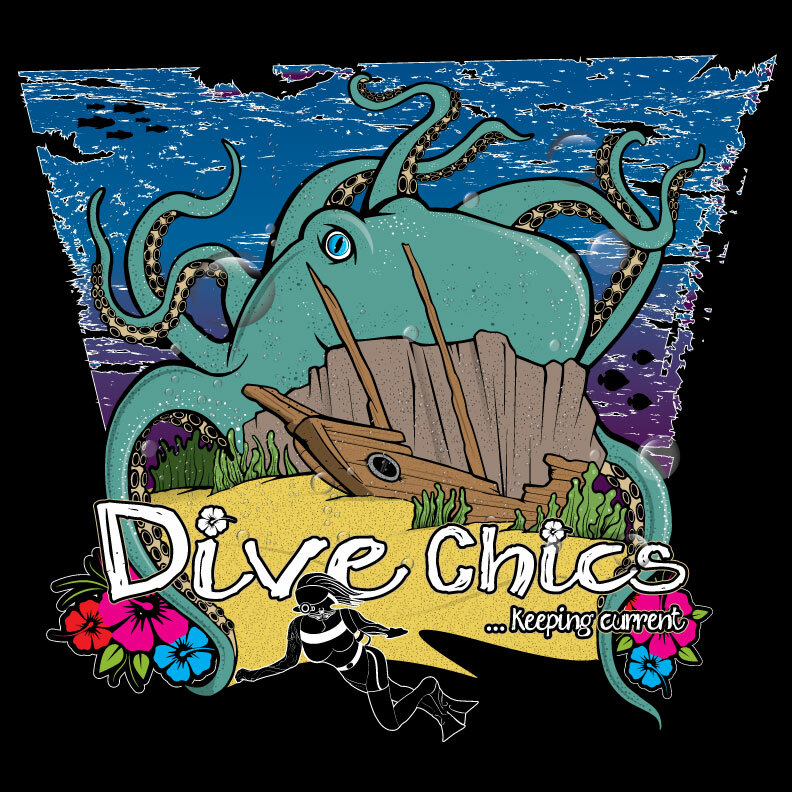 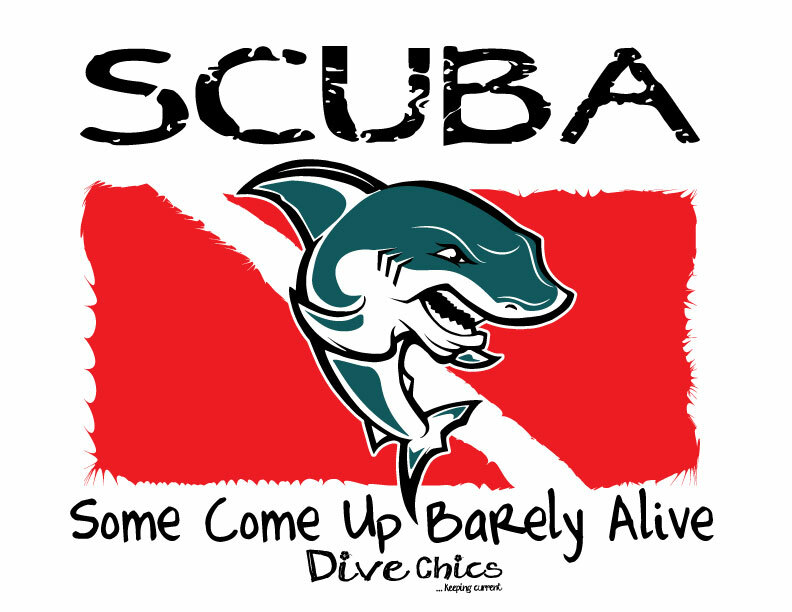 Dive Chics realized that the female diver was not being represented so they wanted to create an apparel line focused on the female diver. 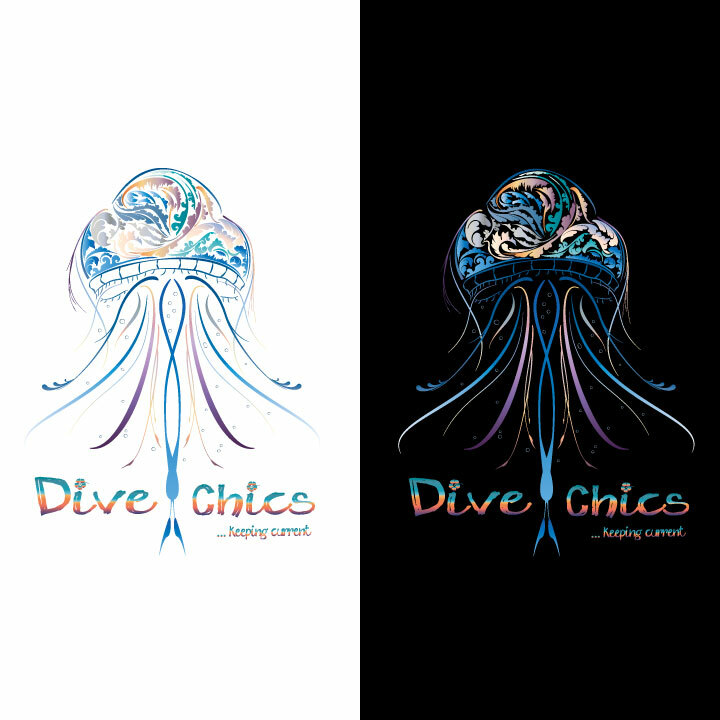 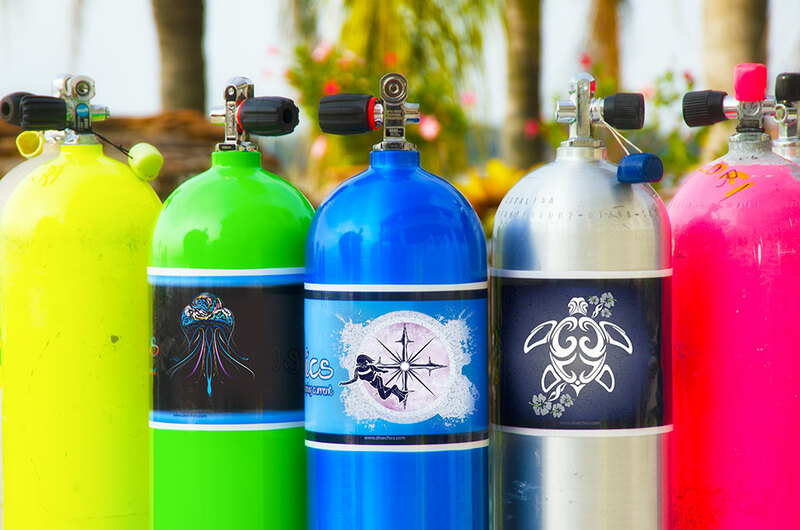 I started by creating the branding with the dive flag symbolism and playful lettering that incorporated some water bubbles. 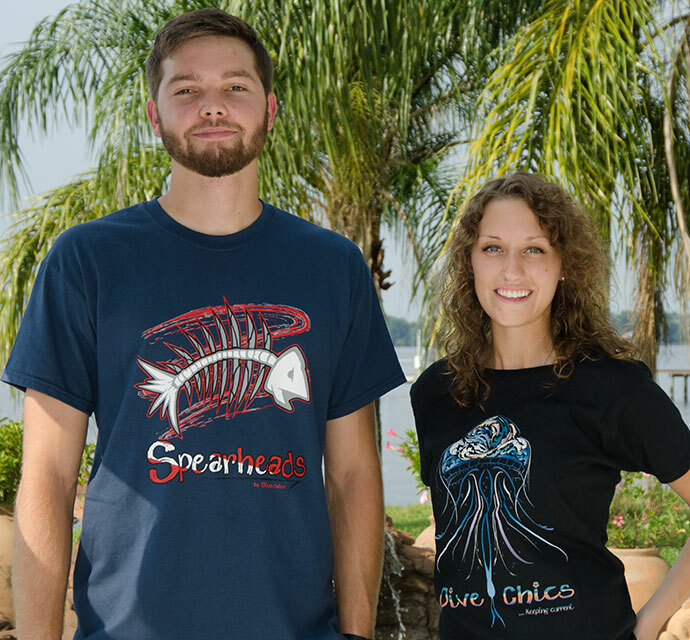 Next we created a line of t-shirts that focused on sea creatures. 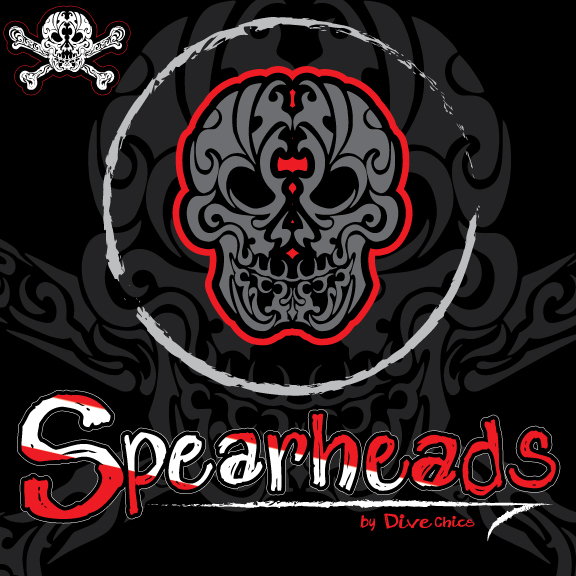 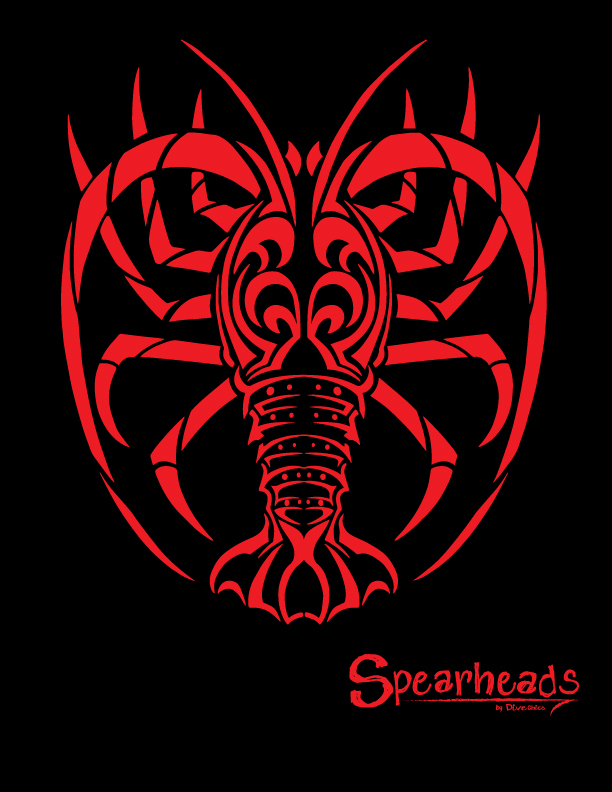 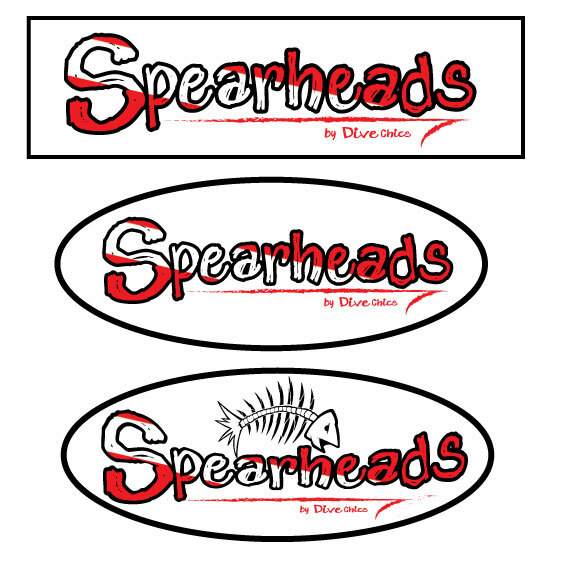 Along the lines, we did discover some designs that lent themselves to a men's shirt so the off brand of "Spearheads" was also created. 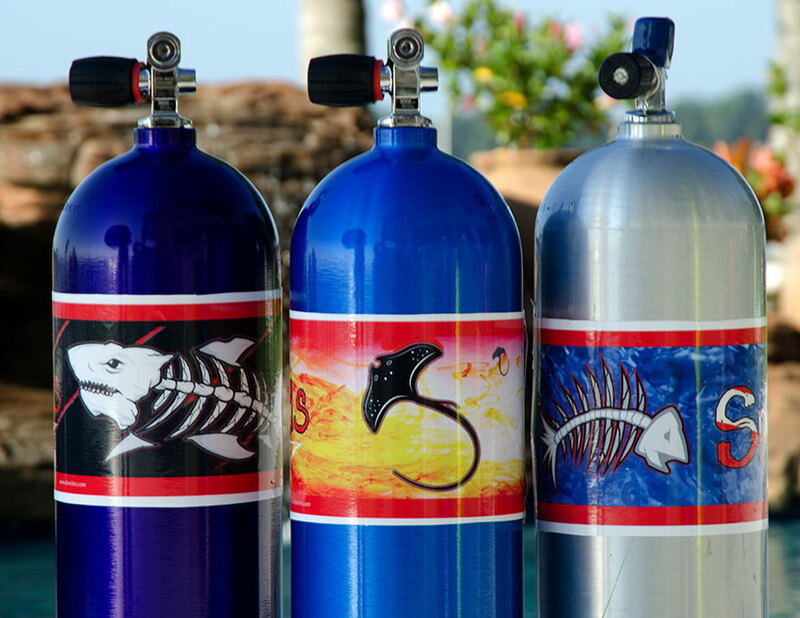 Many of the designs were taken used in the creation of tank wraps as well. 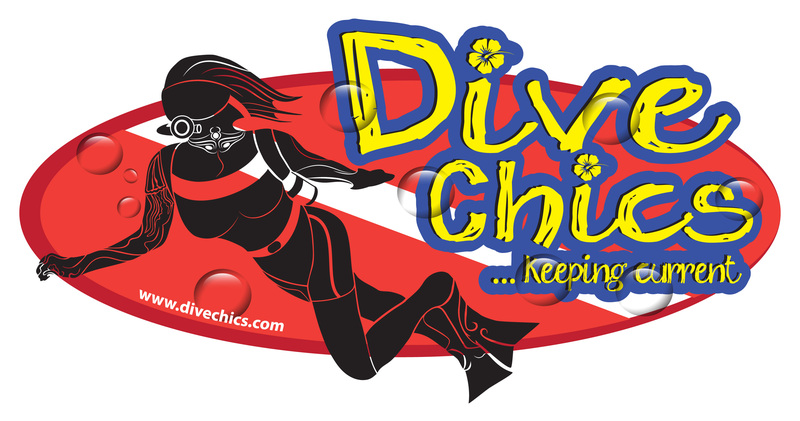 Check out Dive Chics today!